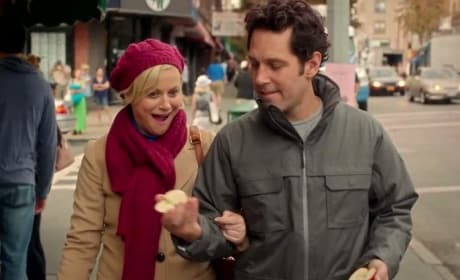 Amy Poehler and Paul Rudd star in They Came Together. Ellie Kemper and Bill Hader also star. 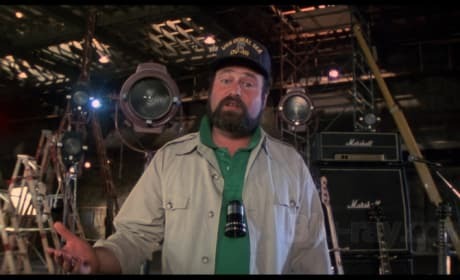 Rob Reiner on the set of This is Spinal Tap. Reiner would go on to direct a slew of classics. 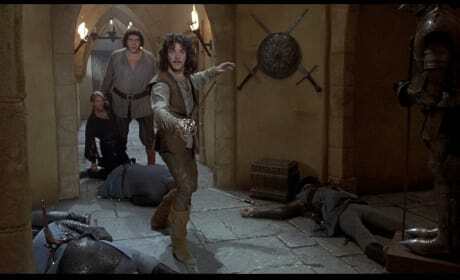 Peter Falk stars in The Princess Bride. 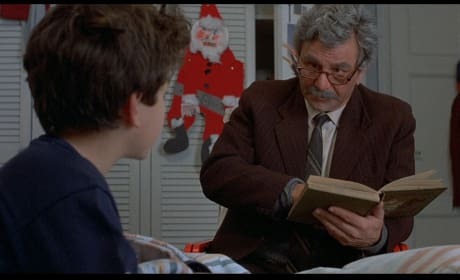 Falk is the grandfather who reads The Princess Bride story. The Princess Bride stars Mandy Patinkin and Andre the Giant. Carey Elwes also stars. 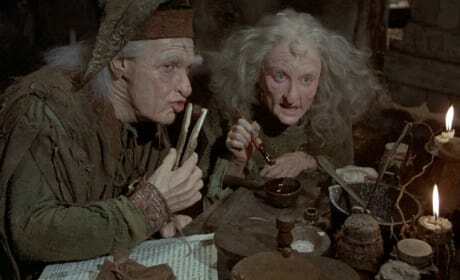 Carol Kane and Billy Crystal in The Princess Bride. Robin Wright also stars. 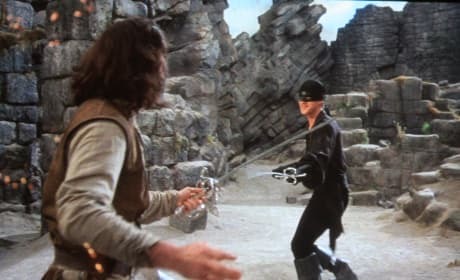 Mandy Patinkin in The Princess Bride. 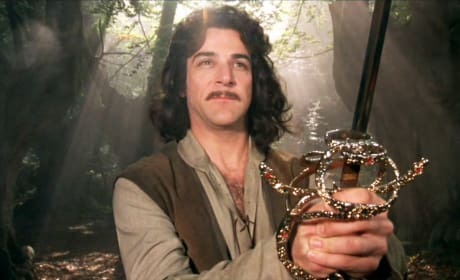 Patinkin stars as Inigo Montoya. The Princess Bride stars Mandy Patinkin and Carey Elwes. Billy Crystal also stars. 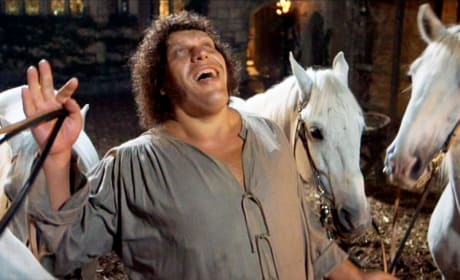 Andre the Giant stars in The Princess Bride. 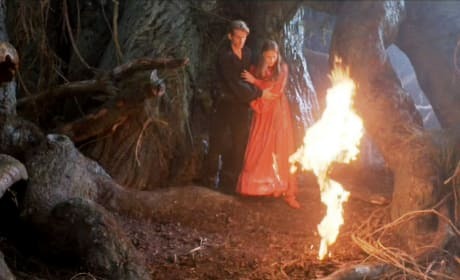 He shared many scenes with Cary Elwes. Wallace Shawn stars in The Princess Bride. Shawn is Vizzini. The Princess Bride stars Robin Wright and Cary Elwes. Billy Crystal also stars. 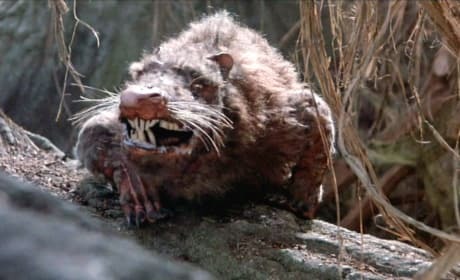 The Rodents of Unusual Size from The Princess Bride. They were men in rat suits! 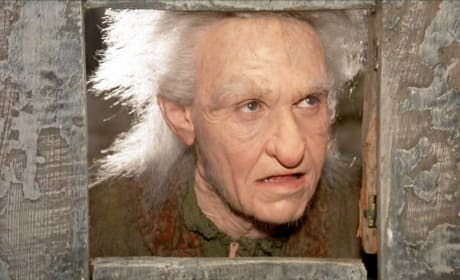 Billy Crystal stars in The Princess Bride. Carol Kane played his wife.